Alchemy Data Convert Service: Hard Drive & CD Export. Is your data trapped in Alchemy software possibly on CD's or Hard Drive that you can't access or read conveniently? We can extract, export, dump, download, migrate and convert Captaris (Now known as Open Text or Opentext) IMR Alchemy data (Build, Search, Gold or Pro) from all these Systems. We offer this service on a Global basis. We can export the images and convert to PDF or TIFF. We retain the file structure so a multi-page file remains in this format. We also extract the original index data. 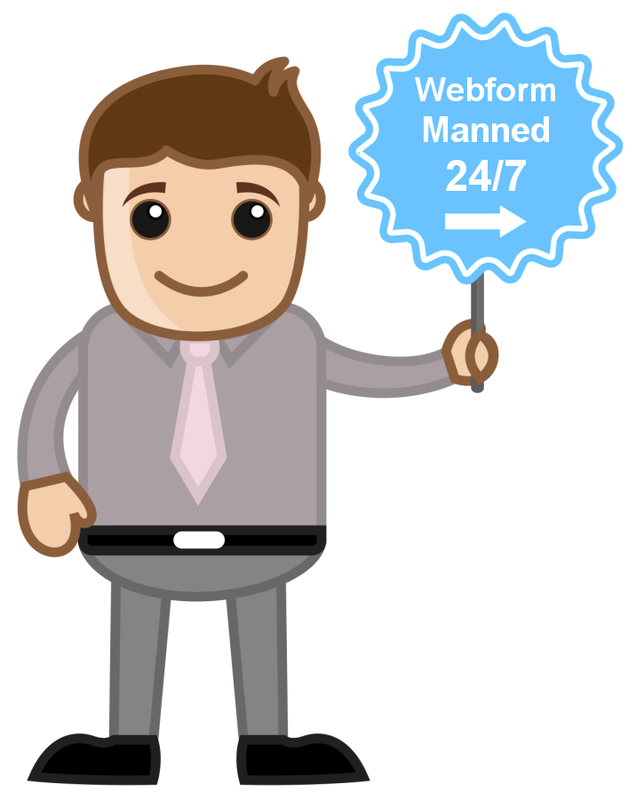 We can present the data simply as re-named PDF's or as image files with a CSV or spreadsheet index ready to import into a modern system such as Microsoft SharePoint , Application Xtender, Laserfiche or Docuware. Alchemy Data w as often written to an archive that spanned over many CD's. 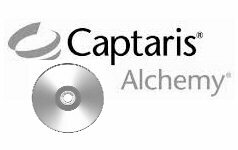 We can export data from an Alchemy CD or disk archive and reissue in a modern accessible format. Alchemy databases are often contained on Hard Drive. We can copy this database to an encrypted hard drive and perform an export and conversion process. The data can be reissued as a PDF or TIFF and the original file structure and index information preserved. 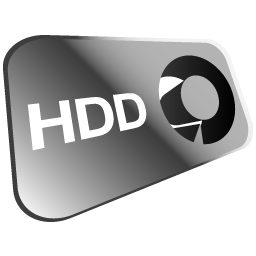 When we migrate Alchemy data from either CD or Hard Drive we can supply the data in anyway that a client needs. We can preserve the original file and index structure. 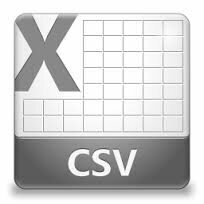 For example we can 1) Provide images such as PDFs with the index in a CSV or Spreadsheet fashion ideal for import into new systems. 2) Provide images and change the file-name of the file to the respective keyword information attributed to those images. "We need to dump and access scanned Captaris Alchemy data that is trapped behind this dated viewing software." "We need to extract our Alchemy (Build, Search, Gold or Pro) data, keep the original index and convert the images to PDF. " "We need our IMR Alchemy Data exported and converted into a format ready to import into Sharepoint or AppXtender." "CCS took our old out dated Alchemy scanned data disks and gained access to the files. They were reissued in searchable PDF format and we now have access to the information in our current IT environment. Prompt service within budget." Regular Alchemy Extraction & Conversion Projects undertaken from: United Kingdom, North & South America, Europe, Asia, United States, (US / USA) and Canada. Our services are offered Worldwide. We accept payment by credit card and in a number of currencies. Our global courier partnerships make data transport effortless.